If you wish to treat your Maid of Honor with a gift then what better present is there than the gift of a beautiful car?. Being a Maid of Honor is known for being a difficult and tiresome job. In addition to arranging the hen party and other bridesmaids the duty of keeping Bridezilla under control is also a big chore. If you wish to treat your Maid of Honor with a gift then what better present is there than the gift of a beautiful car? Being such a prominent feature within the nuptials having her turn up on her own will show the rest of the party how highly you regard her, making her feel really included in your big day. 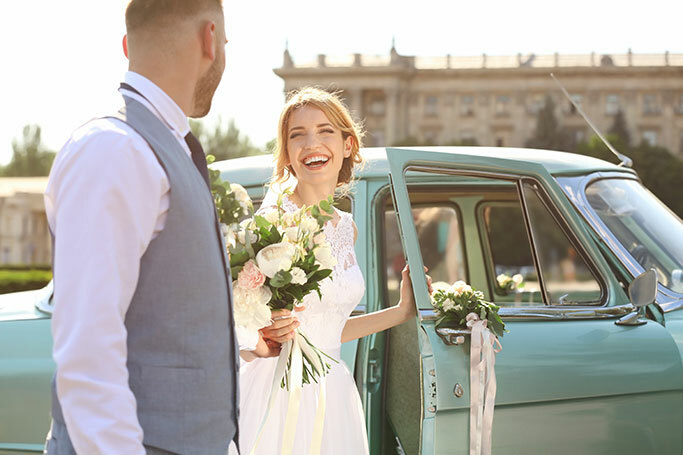 At wedding car hire we have more than ten years of experience devising great wedding transport plans, known for enhancing UK weddings with outstanding vehicles. So, if you are stuck on what type of car you want for your Maid of Honor be sure to seek help from the industry professionals. 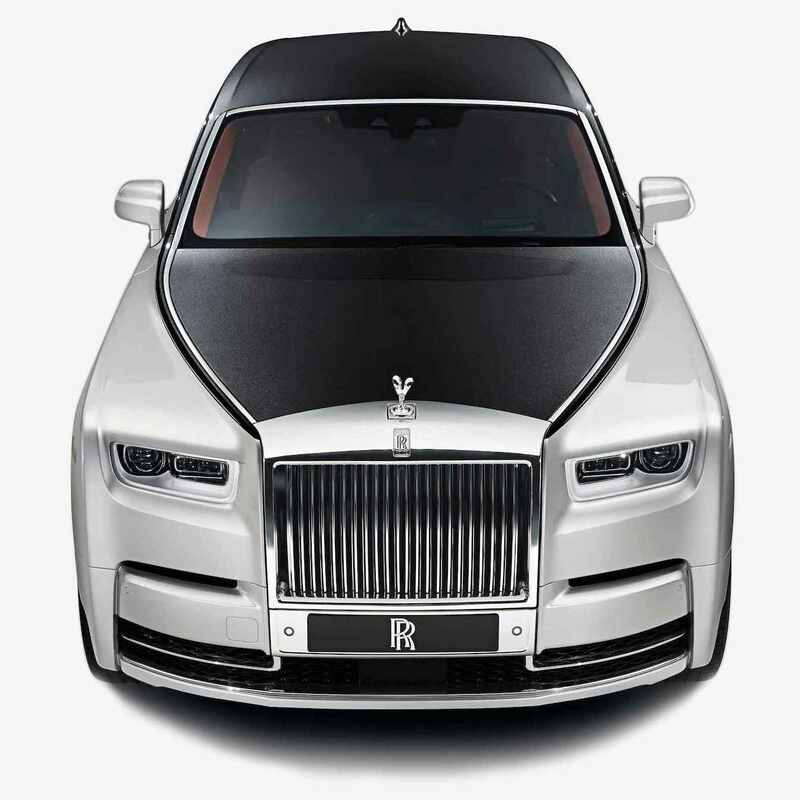 If you fancy something with a bit of panache then be sure to check out our wedding supercar range, packed with astounding vehicles that will be undoubtedly turn heads! Call us today and allow us to create a travel plan for you. Our free advice service allows you to learn about what we can do to enhance your big day, seeing you make more informed decisions about wedding transportation. Contact us today and receive a free, no on ligation quote.